Hanoi (VNA) – The Vietnam Social Insurance on August 31 launched its centres for IT management and customer services, aiming to improve the effectiveness of serving people and employers. 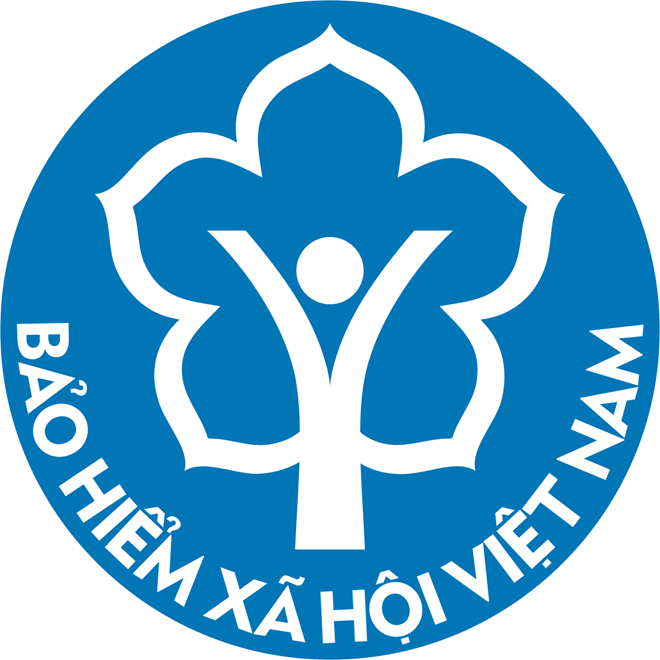 Le Anh Son, head of the IT management centre, said that the formation of the centre is also part of the agency’s efforts to speed up administrative reform, he said. Built from 2016, the IT management centre is tasked to give explanations and guidelines to employers on using of the agency’s database, which involves over 92 million people, and ensure the smooth, secured and stable operation of the IT system of Vietnam Social Insurance. Meanwhile, the customer service centre will provide information of social, healthcare and unemployment insurances for customers, supporting them during the use of online public services of the sector and assessing the satisfaction level of customers. It will also receive feedback from customers and forward requests to authorised agencies for timely response, thus improving the sector’s State management effectiveness. Vice Director General of the Vietnam Social Insurance Pham Luong Son said that the two centres are of importance to the sector in strengthening the application of IT as well as administrative reform, thus providing online public services to the requirements of customers.